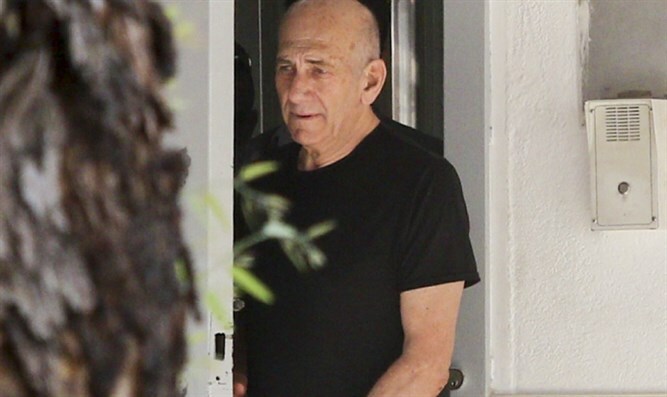 Former Prime Minister and convicted felon Ehud Olmert lands first-post jail gig. Former Prime Minister Ehud Olmert has finally found himself a new job after being released from prison in 2017. According to Yediot Aharonot, Olmert will head the public policy arm of the 'From today - to a healthy lifestyle and prevention of diabetes' health awareness group. Olmert will help the group manage regulation, draft legislation, and facilitate donations and grants. "As a former health minister, and as the person who accompanied the health system in various public positions, both as mayor of Jerusalem and as prime minister, I know for certain that there is no substitute for a healthy lifestyle, correct, and balanced eating," said Olmert. "No budget, technological innovation or breakthrough in medical care can replace a healthy, disease-free lifestyle." In a statement, the NGO thanked Olmert for having "responded favorably to the proposal to be part of the effort to change the way of life in Israel. " Olmert first became prime minister in 2006 after Ariel Sharon suffered a debilitating stroke, and stayed in the post until he was felled by graft allegations in 2009.